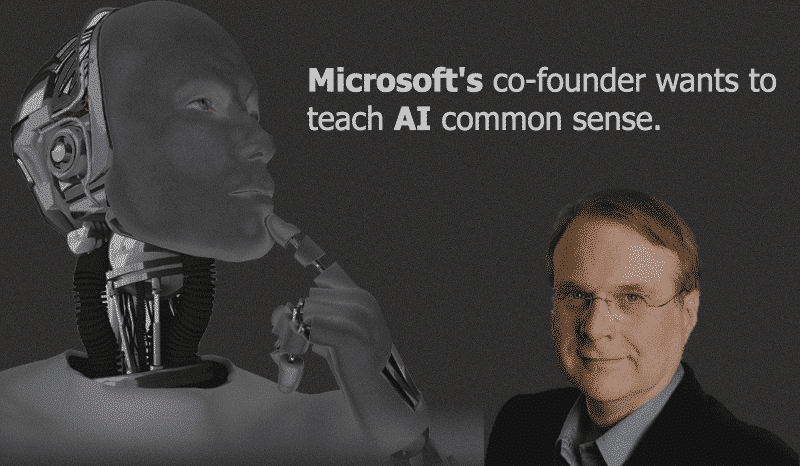 Microsoft co-founder, Paul Allen, who had founded the Allen Institute for Artificial Intelligence (AI2) in 2014 on Wednesday pledged an additional $125 million into his Seattle-based nonprofit research lab to teach “artificial intelligence” some common sense. For those unaware, AI2 is a research institute funded by Allen to achieve scientific breakthroughs by constructing AI (artificial intelligence) systems with reasoning, learning, and reading capabilities. It is led by Dr. Oren Etzioni, a former Professor at the University of Washington and CEO at Allen Institute. The additional donation of $125 million from Allen is to help fund existing research as well as AI2’s new effort, Project Alexandria, whose goal is to create a system infused with good sense and judgement. While AI has radically advanced in the past decade, there are still many things it is incapable of doing, such as unstructured problem-solving or managing unanticipated situations, which can be done by humans. Project Alexandria will help AI learn things like how to solve unstructured problems and manage unanticipated situations, which will provide a foundation for future AI systems to build on. It will use current artificial intelligence methods to aggregate data from images and text, via machine learning, and develop novel crowd-sourcing methods to “acquire common sense knowledge from people at an unprecedented scale”. It will develop applications that will make use of common sense to improve performance for a broad range of practical AI challenges, from machine reading to robotic vision. The goal is to create a “massive repository of knowledge”, as stated by Dr. Etzioni.